During the summer months, it’s such a pleasure to be able spend more time outdoors and make the most of the warm weather. Whether you have a garden or balcony, what could be nicer than sitting and relaxing outside with a book, spending a balmy summer evening entertaining friends or having a candlelit dinner for two? And even if you have only a small outdoor space, it doesn’t have to preclude you from enjoying it to the full. 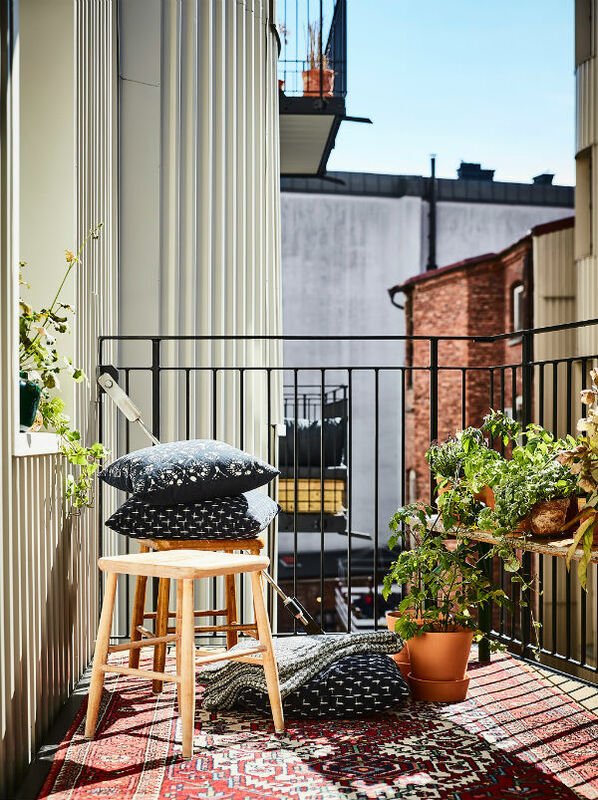 There are design lessons and tricks you can learn both from Scandinavian homes, where great value is placed on spending time outdoors. And also from Mediterranean regions, where the outside living space becomes an extension of the home during the summer. So here are some ideas on how you can maximise your outdoor space, use it to its full potential and turn it into your own little oasis. 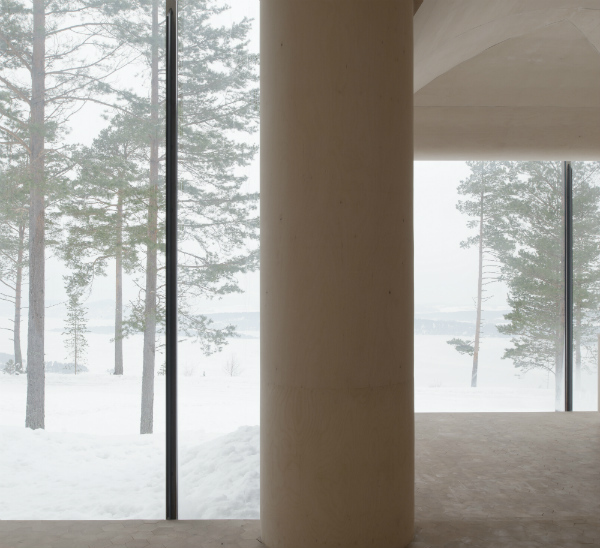 The Scandinavian look is one of simplicity. It’s easy to live with and looks stylish too. 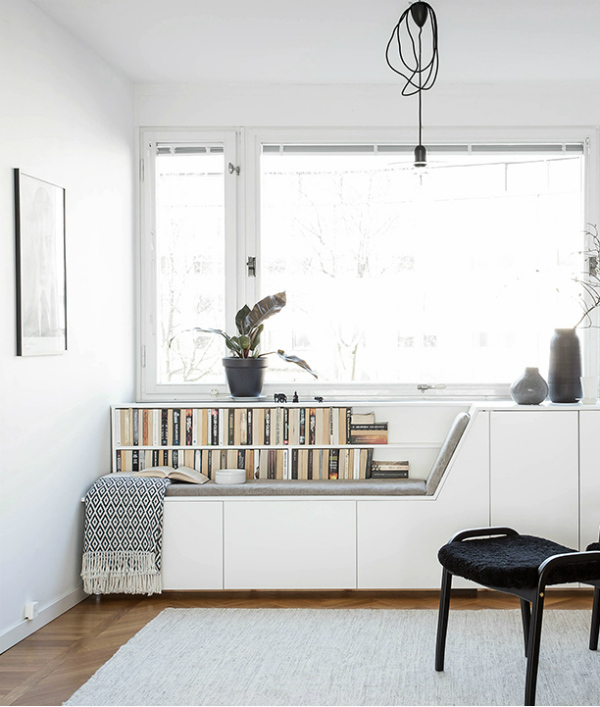 It’s not hard to see why Scandinavian design is such a popular look for interiors right now. Although it’s a look more often more associated with winter. (Conjuring up images of a cosy living room with thick knitted throws draped across the sofa and the soft glow from a cluster of candles on the coffee table.) The style also works really well for the warmer months to create a light filled space with an uncluttered feel. 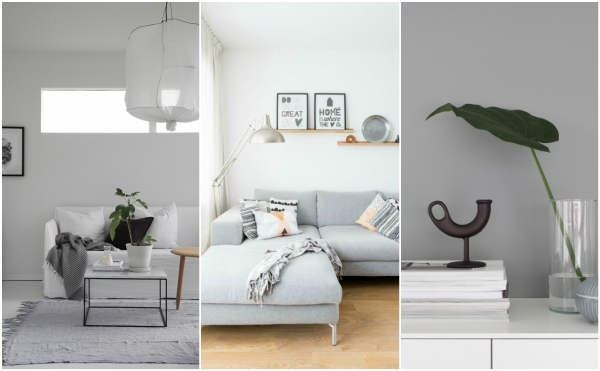 So if you would like to freshen up your space, here are some living room ideas inspired by Scandinavian design to help you create the perfect place to relax all year round. Do you like window seats? 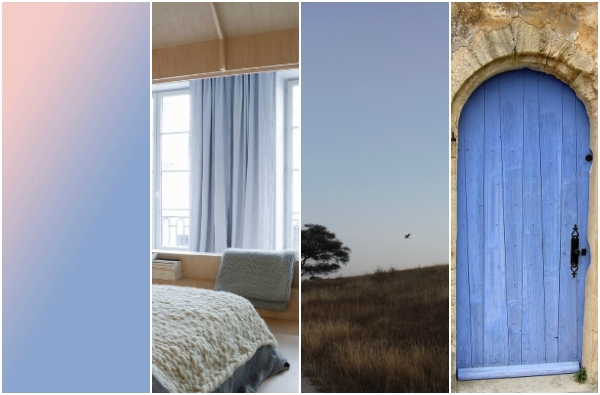 For me, they are one of those dream home features that hold such appeal. But when I came across the image of this one, I was completely smitten. It has all the ingredients for a perfect window seat. What do you do when you need more space in your home but soaring house prices make it too expensive for you to move? This is the dilemma one resident living in a studio apartment in Tel Aviv had when she found that her home had become too small for her needs. 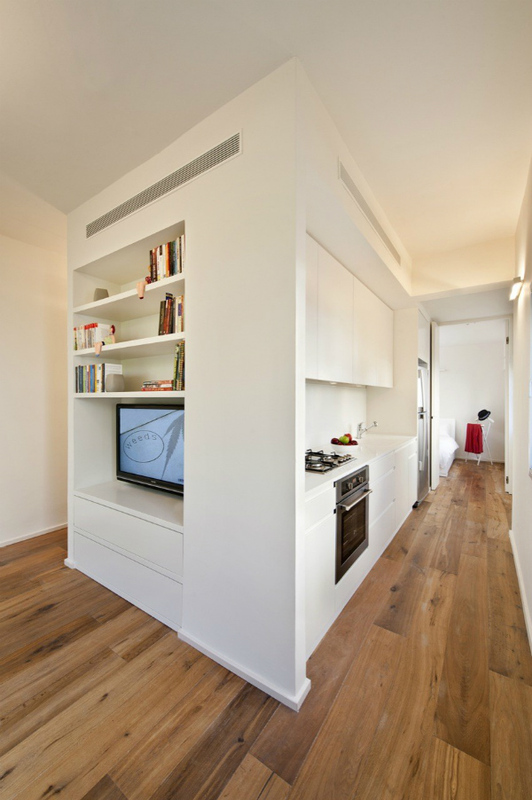 Although only measuring 40 square meters in size, she wanted to turn it into a one bedroom flat and increase the storage space – all on a limited budget. In other words, she wanted to move into a bigger place without moving at all. If you have a small bedroom it can be a challenge to find bedside tables that will fit the space. Naturally, though, you’d still like a place to store your book, cup of water and all the other essentials that you keep next to your bed. So what’s the solution? 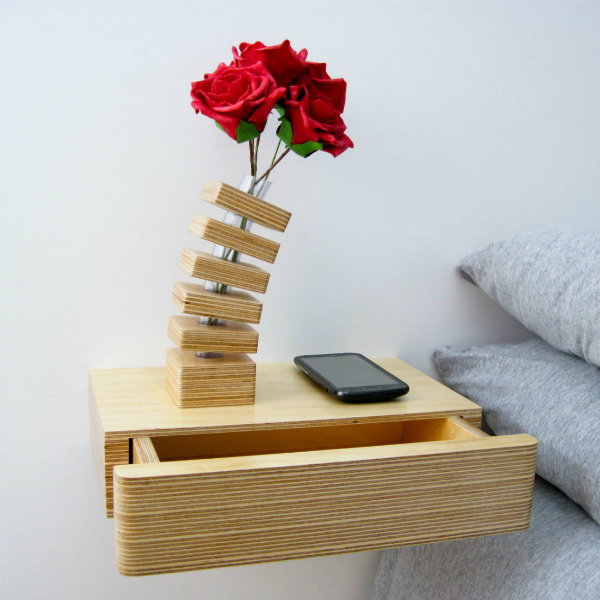 Here are some alternatives to standard bedside tables, that can perform the same role beautifully, without taking up too much space. 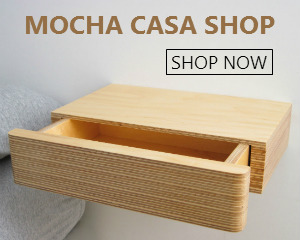 And moreover, they’ll also add some style and interest to your room. We’re now well into the new year, and 2016 has firmly established itself. As the days get longer, making us feel more energised, this is usually the time when we begin to look around our homes with fresh eyes. 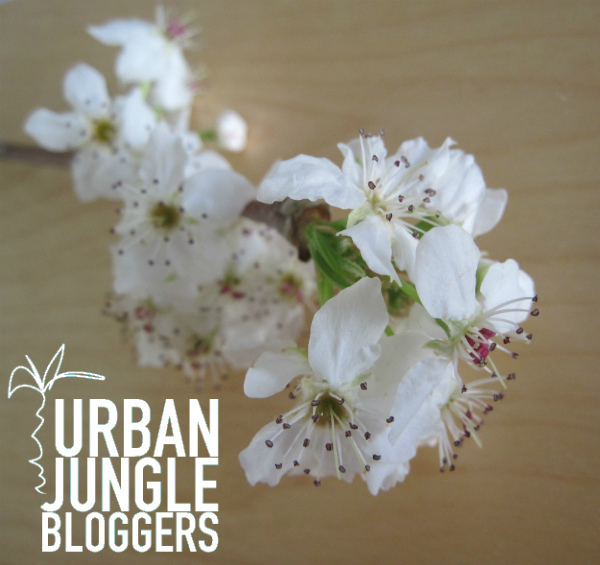 We get into the mood to declutter for spring and start thinking about making some new new updates to our interiors. 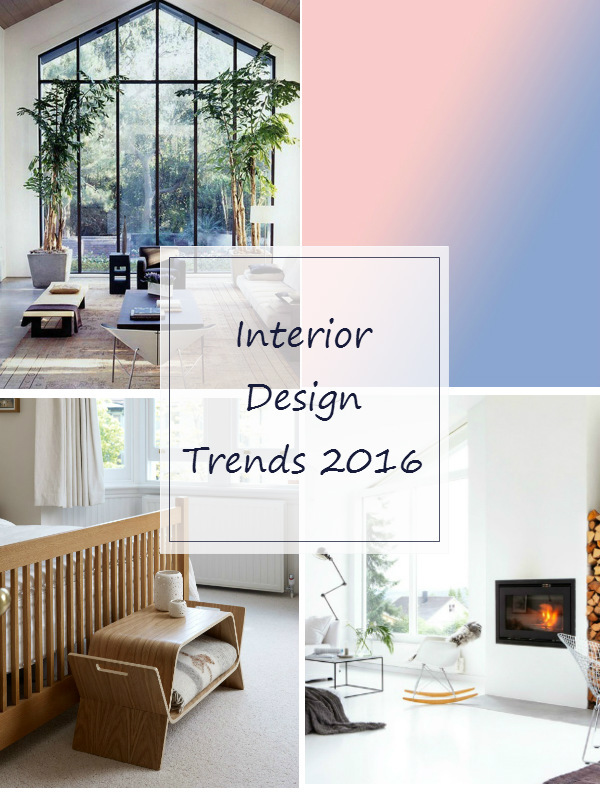 So you might be interested to know: what are the interior design trends for 2016? Sometimes, in the depths of winter, when it’s really cold and the rain is pouring down outside, I dream of being in a little wooden cabin where it’s cosy and warm. A haven and shelter from the elements. This retreat would have an inviting fireplace, comfortable areas for sitting, and big windows overlooking wide open spaces with a beautiful lake below. I’d sit inside next to the fire and write, while enjoying stunning panoramic views of nature from the comfort of that warm interior. 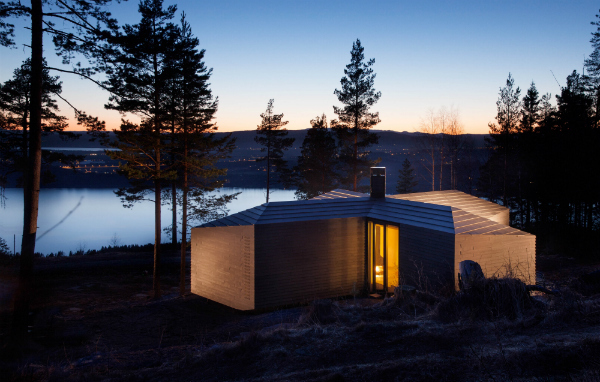 I think Cabin Norderhov might be that cabin of my dreams. Spring is such an uplifting time of year. After the cold, dark months of hibernation, it is a season bursting with optimism. The days get longer and sunnier; and suddenly the buds on the trees erupt into dazzling white and pink blossoms. 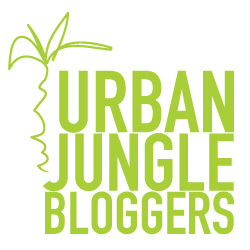 This month’s Urban Jungle Bloggers topic is all about spring styling with plants. 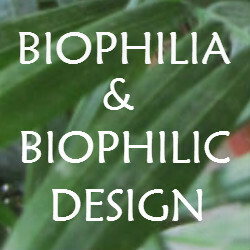 Could there be a more perfect time to add some greenery to your home? 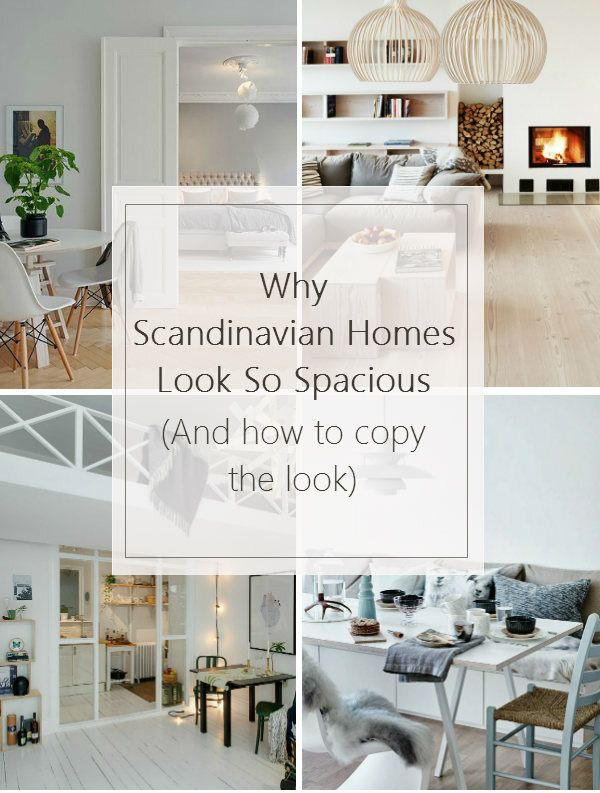 If you’re a regular reader of this blog, you may already know that I particularly love both Mediterranean and Scandinavian design. Especially when the two styles are blended together. While winter is conducive to a greater concentration of Scandinavian design: candlelight, throws, cosy greys … And of course a whole lot of hygge! In spring, the emphasis leans more towards Mediterranean style. The image is one of bright yellow sunshine, blue skies and vibrant greenery. Hearty, thick soups are replaced by fresh salads and wedges of juicy watermelon. With that in mind, I decided to style a table setting for spring with a Mediterranean theme, some touches of Scandinavian style; and of course plants and seasonal references.